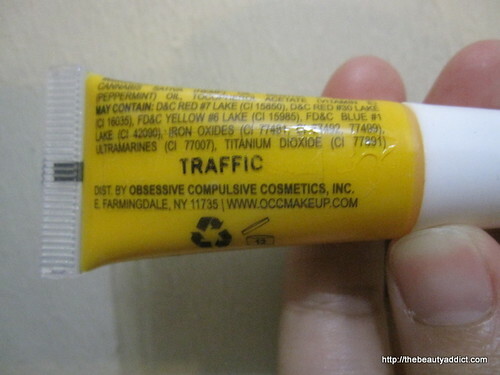 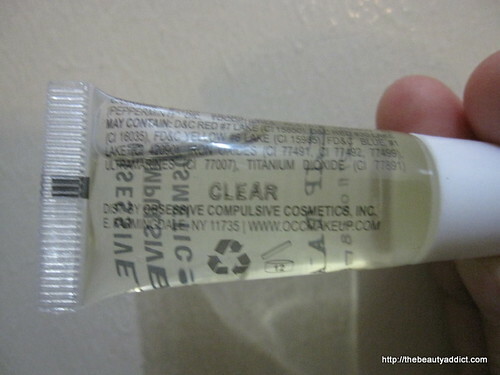 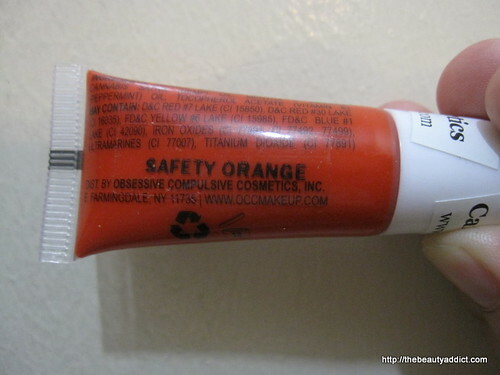 Clear OCC Lip Tar. 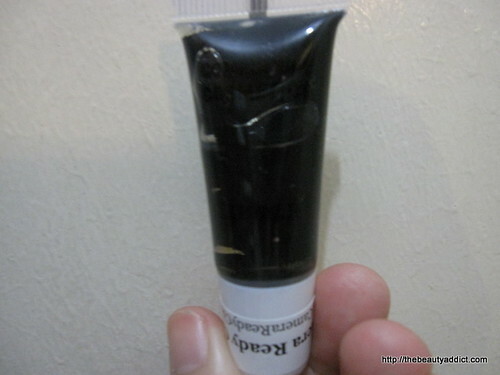 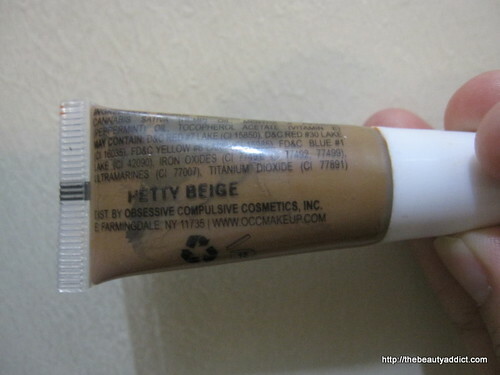 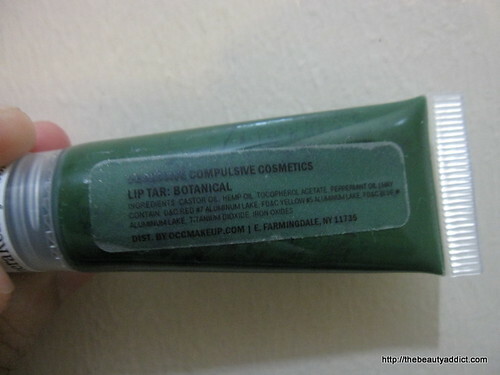 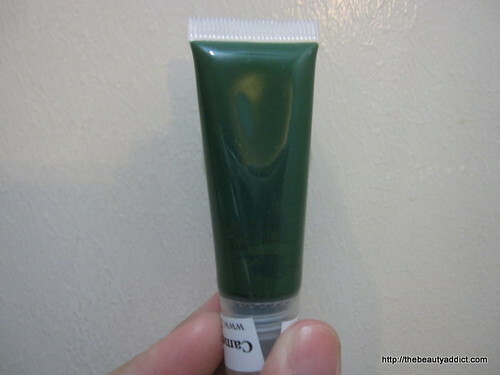 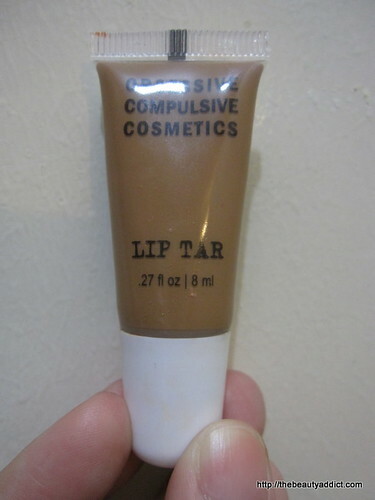 This one is very useful because you can mix any of your pigments with it to create different lip colors. 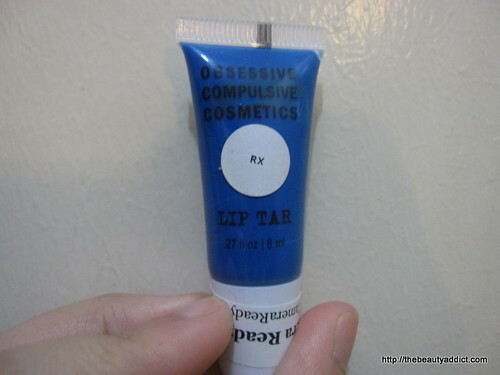 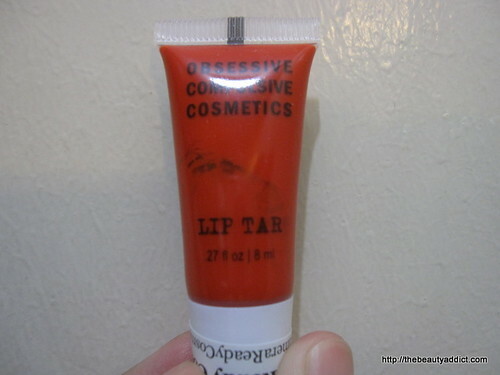 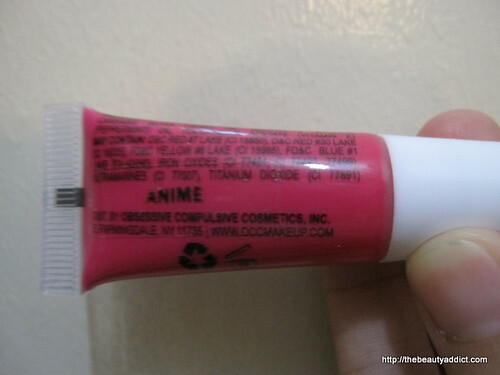 OCC Lip Tar Anime. 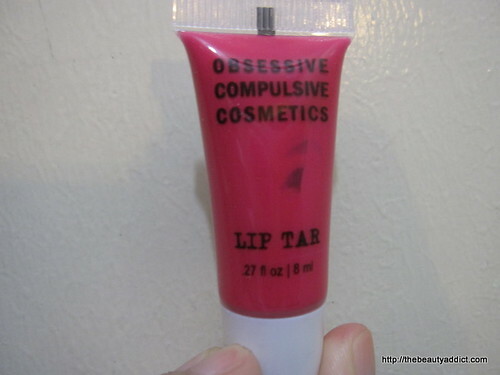 This one is a very fun color. 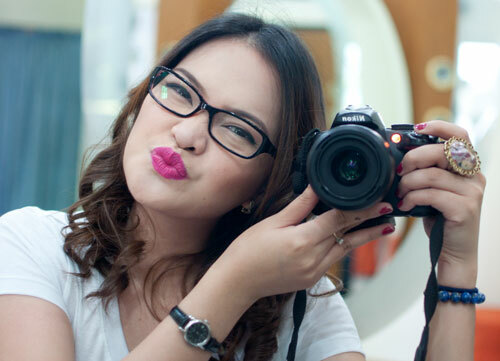 Check out Jaime of Mizzmakeup.com sporting this. 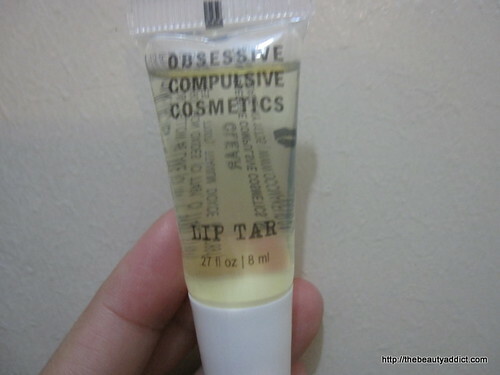 I'm selling them for only P850 each 1 stock per color only so hurry!